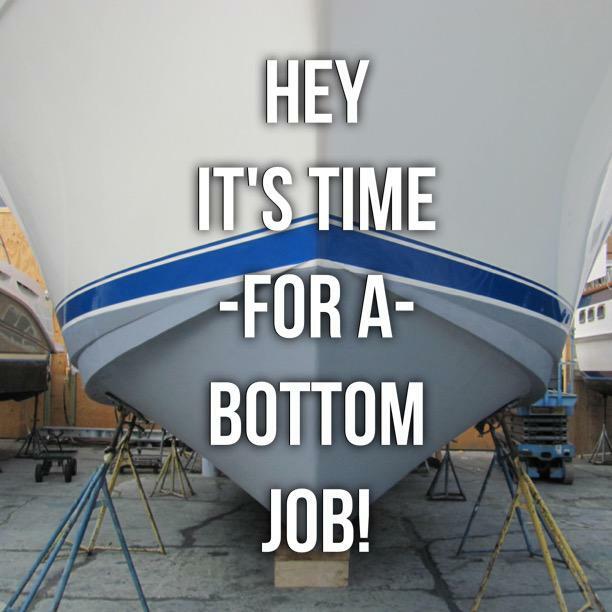 Bottom job painting is essential if you want to prolong the life of your boat. 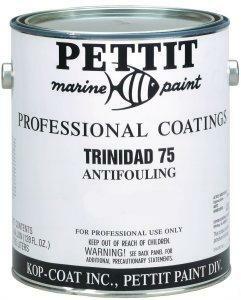 The paint is designed to keep off unwanted organisms that attach themselves to the hull, potentially affecting your boats performance and reliability. This preventative maintenance is worth the investment to keep your hull clean, safe and free of unwanted critters. If avoided, it could cause serious problems to the hull and your wallet. Click here to see what our bottom job rate includes.